You can buy chemical compounds from AKos GmbH. Either they are on stock at our suppliers, or can be custom synthesized. Very often we have more than one supplier for a compound, and we offer you the best price and the most reliable delivery. If the price difference is huge, we work with the lowest price, if the price difference is small, we choose the most reliable supplier. Our databases AKosSamples contains >30 million structures. Ca. 6 million samples are on stock. Use iScienceSearch to search the AKosSamples database. Eine Suchemaschine um mehr als 100 Millionen chemische Strukturen am Internet zu durchsuchen! Chemical search engine to search through more than 100 million structures on the Internet. CWM Lead Finder - Save the rats! Test less - predict more! PASS predicts with high accuracy (>80%) up to 3750 biological activities for your compounds. As input you only need the 2D structure. Since it is trained against a huge number of activities it can be used for many different projects. This is one of the most successful programs giving you early indications if your compounds might be useful. This is a very easy tool for in silico screening. We have one of the largest collection of screening compounds and building blocks. You can choose from <30 million compounds in AKosSamples. If you don't find your compound, we provide custom synthesis. Our service helps our customers to get their chemicals not always faster, but with much less effort. We do the communication for you with our worldwide suppliers, we make sure your orders are fulfilled in the promised time. 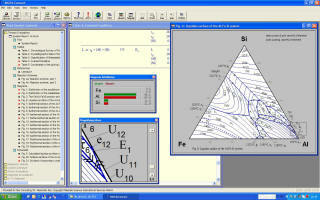 We also provide you with a search software iScienceSearch. This application goes way beyond searching AKosSamples. 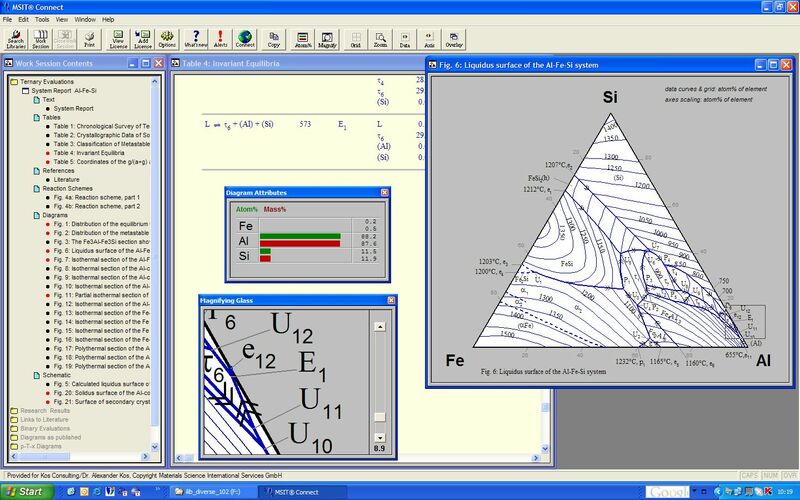 It is the best tool for chemists and biologist to search the Internet for any kind of chemical and biological information. With our peptide editor Proteax we enable you for the first time to search and analyze structure-modified peptides with 3-letter-codes. AKos GmbH is your vendor for chemoinformatics software from Scilligence, BioChemFusion, CompuDrug, And SciGlass from EPAM. 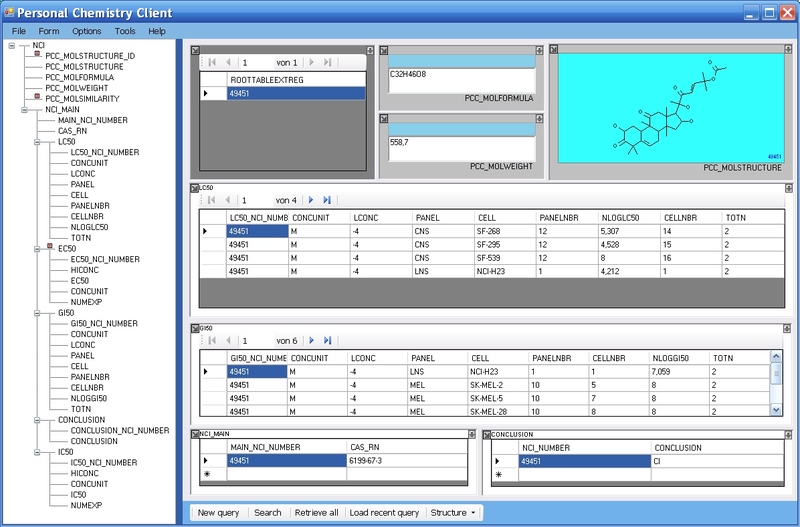 AKem Consulting provides programming for chemoinformatics projects.